As evident by many bad reviews on sites like Yelp left by demanding and de-meaning customers who should be rated themselves rather than rating others. While, we should never engage people like these because essentially they are like Internet trolls. Engaging with them is like adding fuel to the fire. 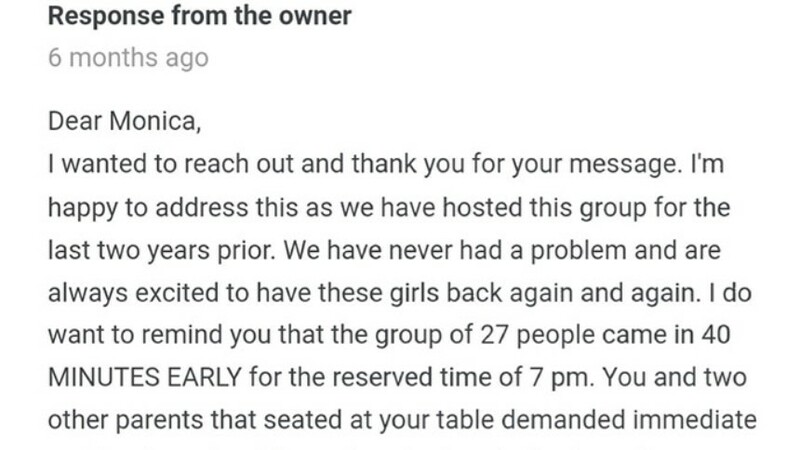 However, some restaurant owners hate to see their staff treated so badly so they sometimes take matters into their own hands. That is exactly what happened below. When one user left a bad review, the owner quickly checked in to put the customer in their place. Turns out, the customer was not at all right in this scenario. Following is the one star review left by ‘Monica’. The owner was not going to leave it like that so they chimed in. 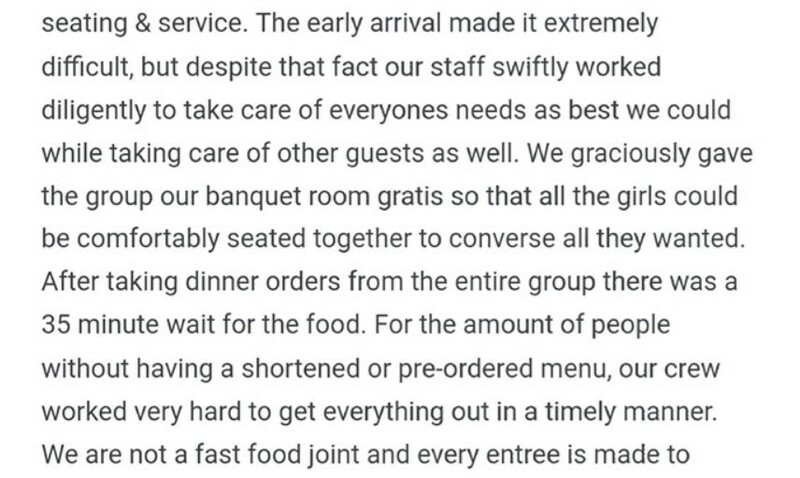 Because as it turns out, the staff was pretty considerate. 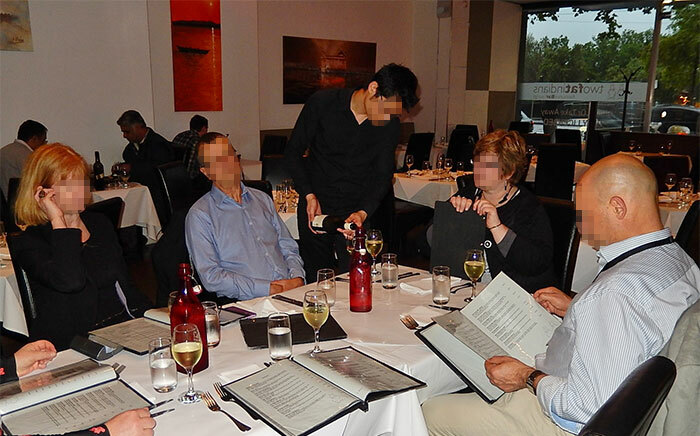 Granted the customer even verbally abused the staff. The comments were hating on the customer which she kinda deserved. They do indeed! We should about that before we go off like this. It seems that the customer earned that name. Okay, I wouldn’t wish that upon anyone. Exactly, done in a very grown-up way indeed. Nice to see that there are people like this everywhere. We should start changing soon then. Everyone should be able to speak their mind right? We’ll all learn a lot by doing that. People just don’t know how to be kind. Isn’t that taking it a bit far? Apparently very hard for some people. Why not comment down below and let us know if you have ever been in this kind of a scenerio?